Introducing TickedList the online personal organiser that will help you manage all your tasks, track your expenses, create shopping lists and more. Here is a quick tour of what TickedList is about. The Today screen provides a summary view of what is due in the coming week. 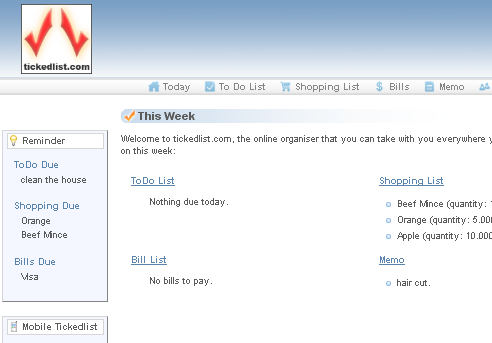 TickedList provides you a Todo list where you can manage day to day tasks. With TickedList Todo you can categorize your tasks using our Groups feature and you can also assign these tasks to other TickedList users. TickedList's Shopping List feature means you'll never forget to buy anything again. TickedList remembers your commonly purchased items so that next time you can quickly select the item from the list and the last entered price for that item is also entered for you. 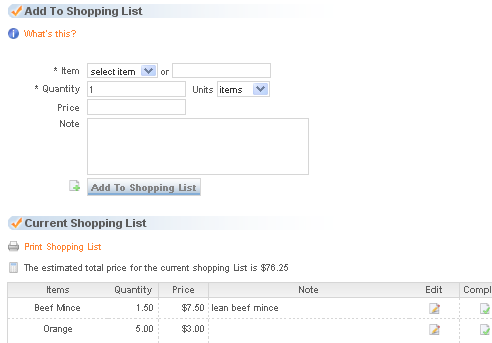 Once you finish creating your shopping list you can print it out using our Print View which has been designed to take a minimum amount of ink. Alternative you can save paper by using TickedList mobile (m.tickedlist.com) on your phone where you can take and update your shopping list on the go. TickedList can also display the total value of your shopping list and can give you a report on your spending pattern in our History View. 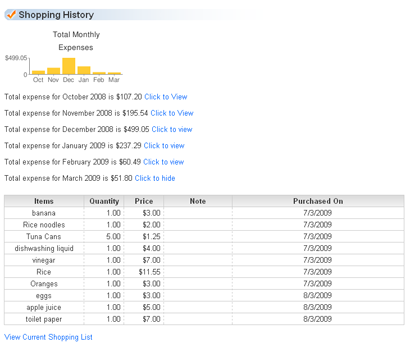 This helps you better manage your day to day expenses and give you an idea of your monthly expenditure. 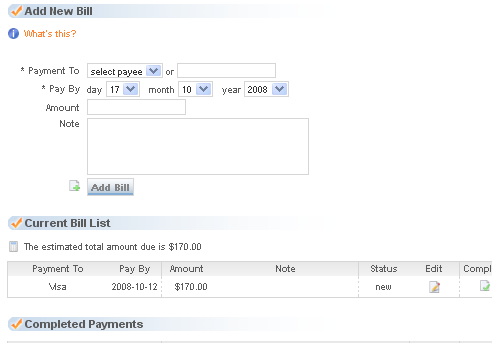 TickedList can also keep track of your bills and remind you when they are due. 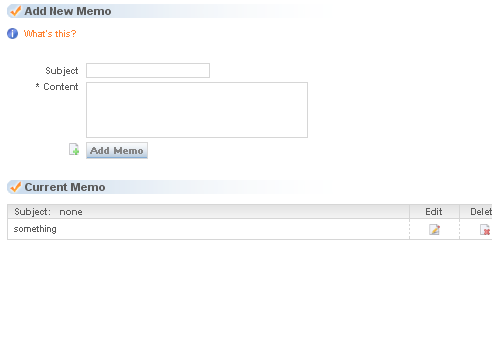 Our memo feature allows you to take random notes. 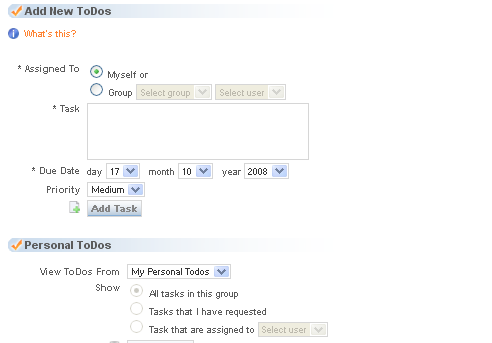 The groups feature allows you to share and assign tasks to other people or groups. Our Reminder panel is used to ensure you are always aware of the most current tasks, bills or items to buy. Our mobile site allows you to log into TickedList when you are on the go. Simply type m.tickedlist.com in your phone's browser.